There are people on this earth who make rice on a stove, with a pan and water. 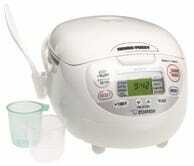 But for true rice connoisseurs, that just won’t do! 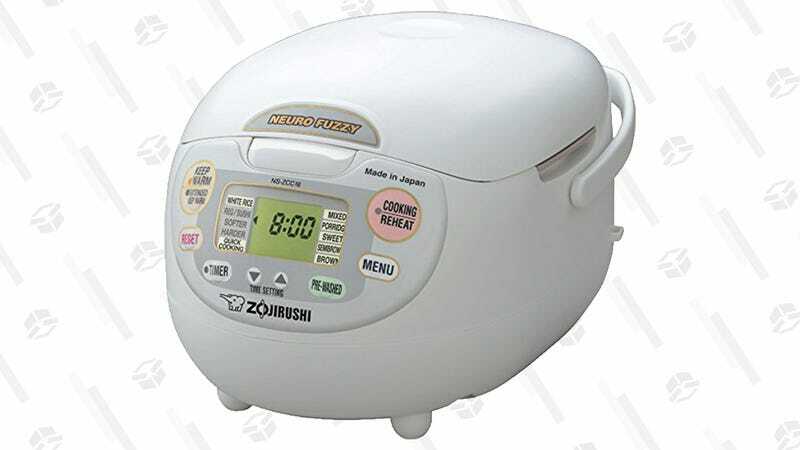 Only a dedicated rice cooker like the Zojirushi 10-Cup Neuro Fuzzy Rice Cooker can guarantee perfect rice every time, and that’s because it’s maybe smarter than a human.